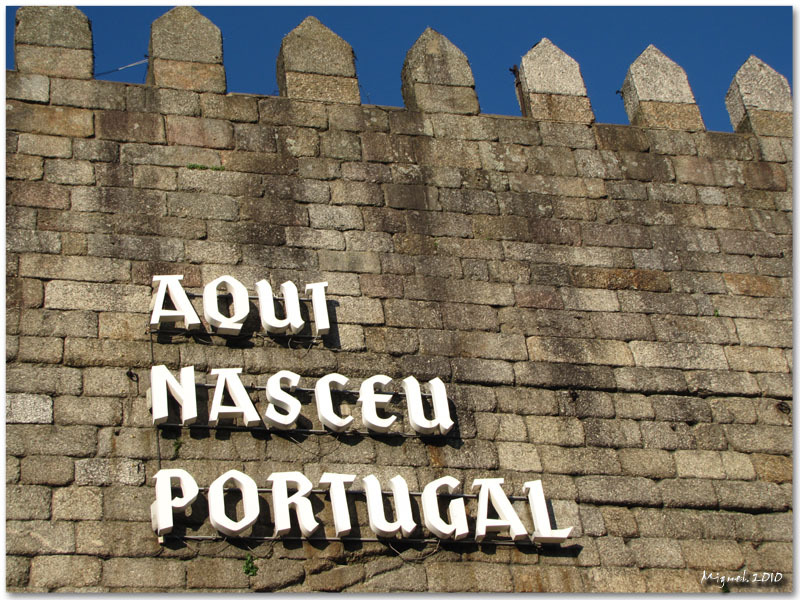 Allthough located in a peaceful and quiet mountain area, Quinta Rural is also a good base location for some health doses of ‘city trip North Portugal . 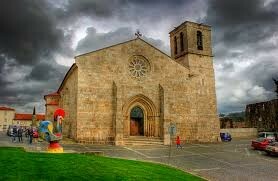 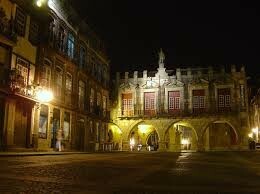 Cities like Porto, Guimaraes, Braga and Barcelos are well within an hours’ drive. 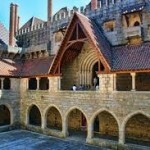 They are all worth a day trip, especially Porto and Guimaraes. 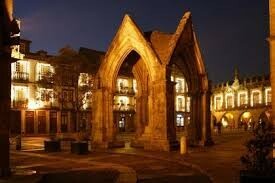 I just love wandering through the old streets of cities. 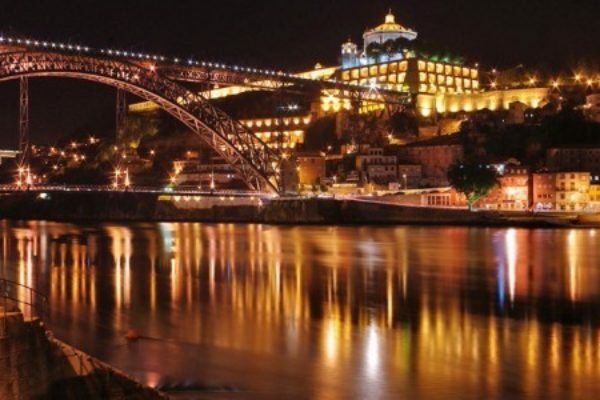 Especially here in Portugal, where even a big vibrant city such as Porto still has a ‘village feel’. 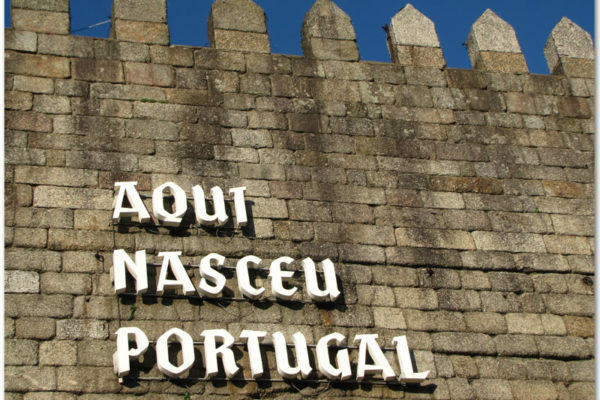 Fully enjoying the best a city has to offer, knowing I’ll return to the peace & quiet at Quinta Rural, makes it even better. 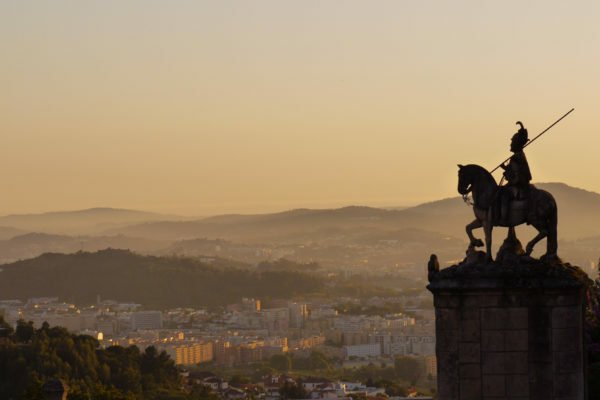 Take some time to wander through the streets of these historical cities. 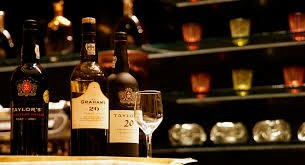 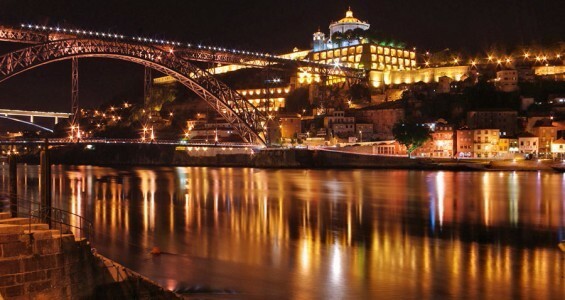 Get lost in Porto, Portugals second largest city, known old harbor & port wine. 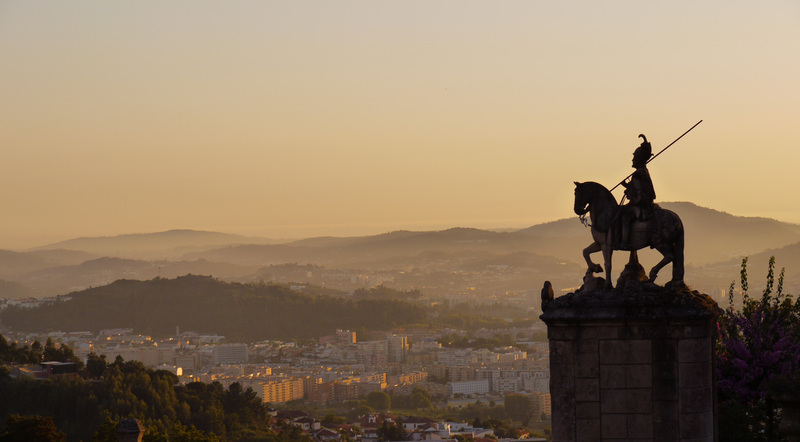 Climb the many steps to the famous Bom Jesus church in Braga and enjoy its old inner-city. 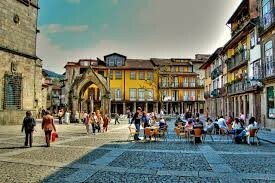 Fall in love with Guimaraes, UNESCO world heritage. 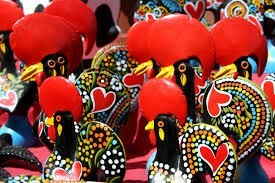 Or visit the largest market of the North, every Thursday in Barcelos. 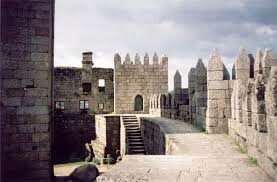 There’s more to discover yet, when checking out mid sized and smaller cities such as Vila Real, Amarante, Chaves etc.